Here at The Cove, we seek to promote a safe and healthy learning environment for swimmers to grow. 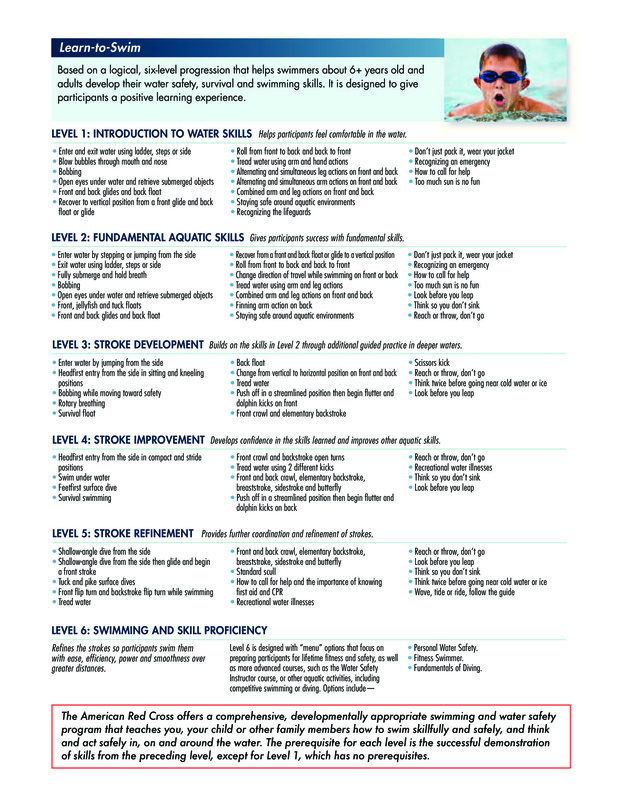 Learn to Swim lessons are taught per Red Cross Curriculum, and emphasize skills to enhance comfort around water, water safety and stoke proficiency. 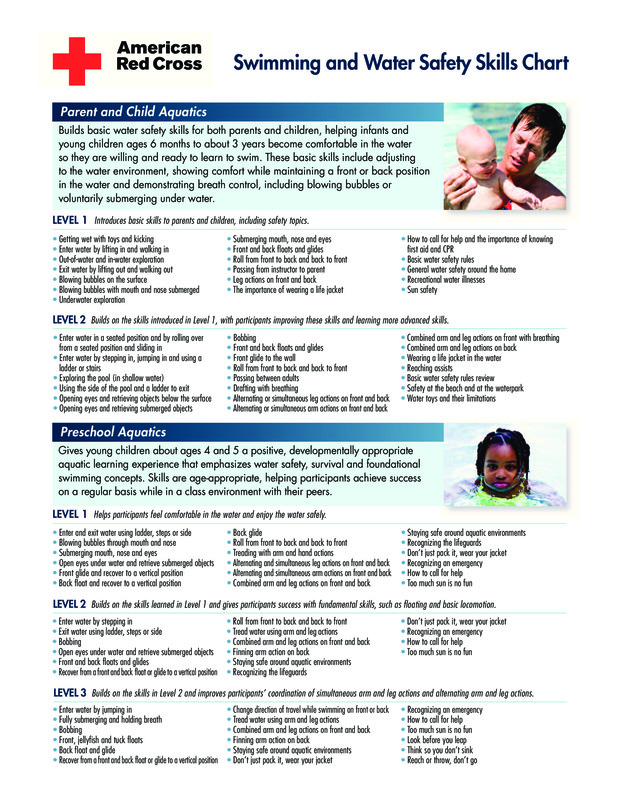 All classes are taught by certified American Red Cross Water Safety Instructors. We offer group classes and private-classes. Below is a link with detailed descriptions of all levels for every skill set. All classes are 30 minutes, and each session consists of 8 classes held Monday-Thursday with Fridays being a weather make-up day. All classes must have a minimum of 4 students to continue. Registration for each session closes 5 days prior to the session beginning.